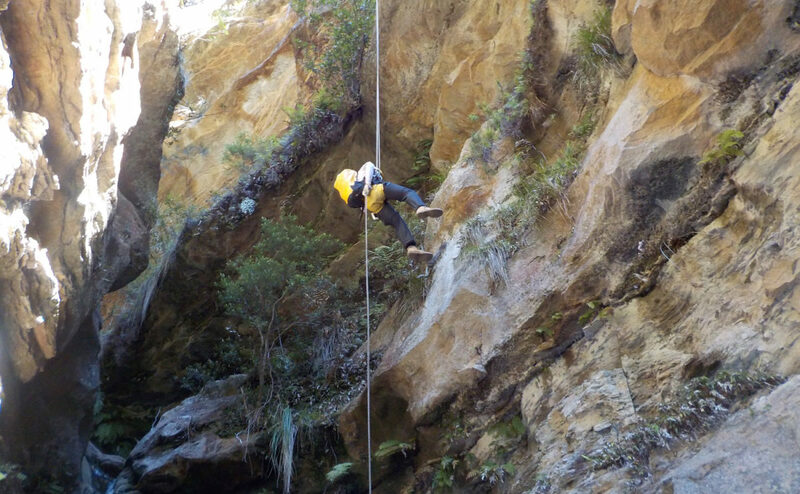 Experience the rugged beauty of the Blue Mountains at their best with our canyoning, abseiling, rock climbing and bush survival adventures.High and Wild – leading the way for over 30 years. Our canyons are deep and narrow, carved over millions of years by rivers cutting through the sandstone plateau. The setting is beautiful bushland, making it both a scenic and exciting adventure! 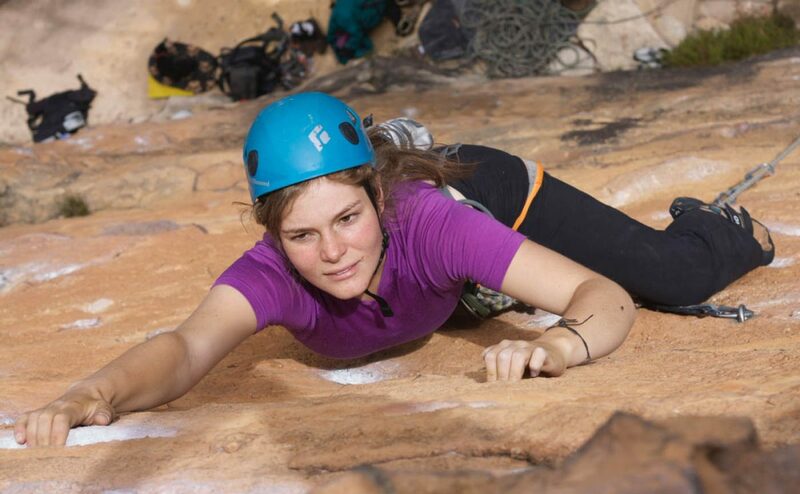 With over 2000 kilometres of rock face here in the Blue Mountains, we can find a climb to suit your ability and endurance. Feel the fear ... but do it anyway! 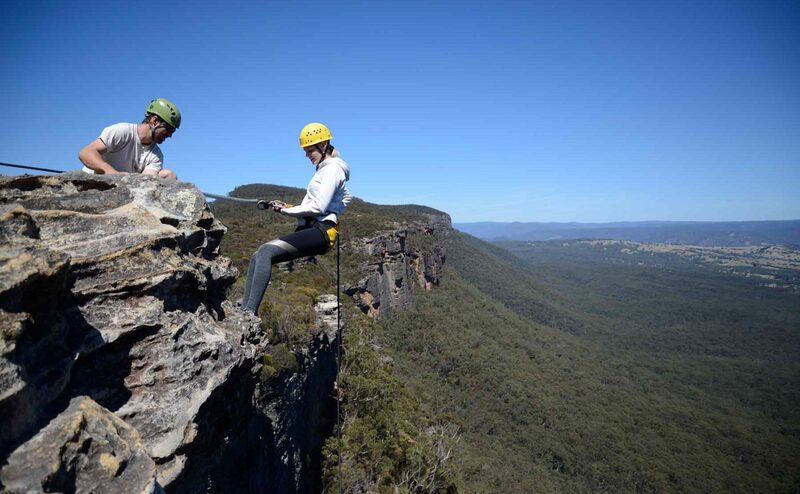 Experience Australia’s best canyoning, abseiling, rock climbing and bush survival adventures with High and Wild, the leading Blue Mountains adventure tour provider since 1989. 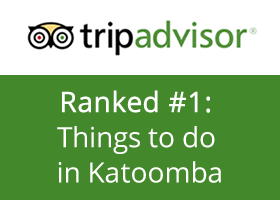 Located in Katoomba, just 90 minutes from Sydney in the Blue Mountains National Park. 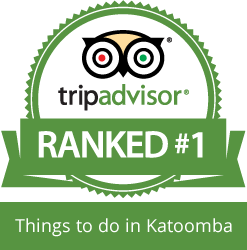 We run daily adventures for all levels of ability, and are rated #1 on TripAdvisor for Things To Do In Katoomba. I booked this as a birthday activity for my partner, and we have both left feeling amazing! Fantastic guides who are knowledgeable and friendly (and really good at distracting you from the 30-metre height you are leaning back into!). If it wasn't for them I would have chickened out of most of the activities!